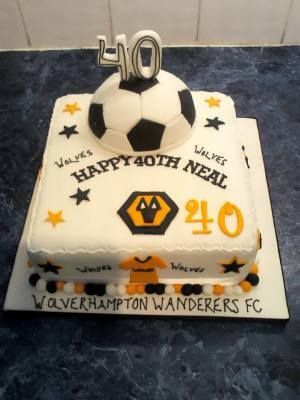 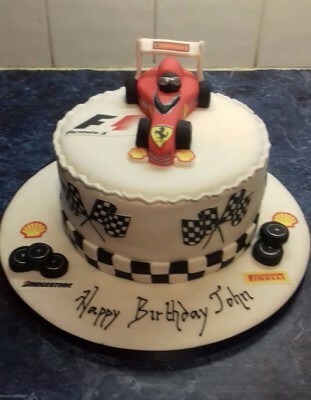 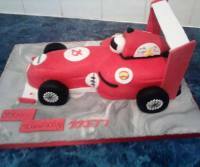 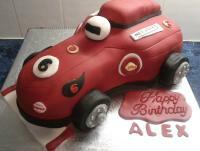 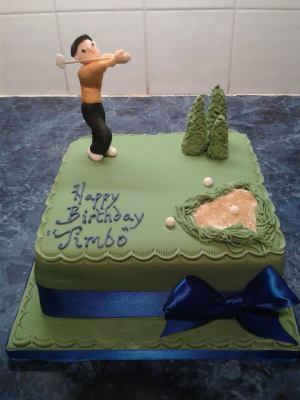 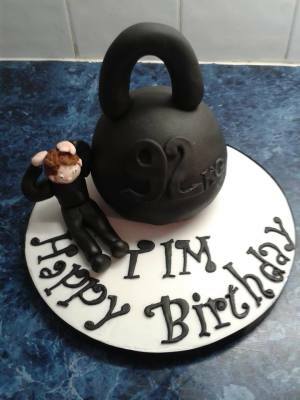 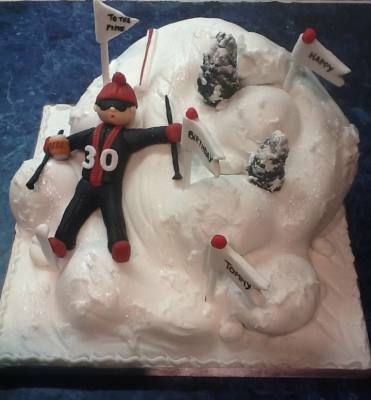 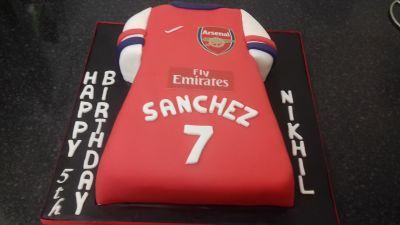 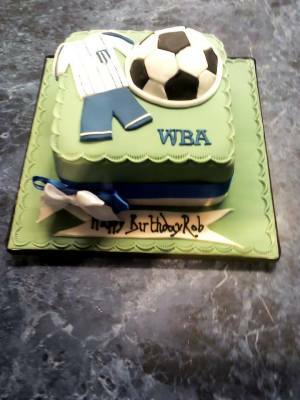 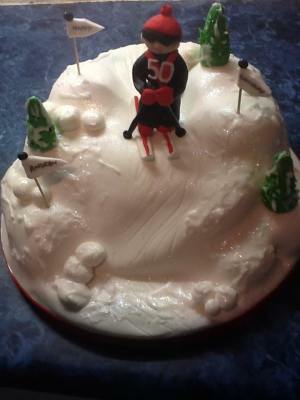 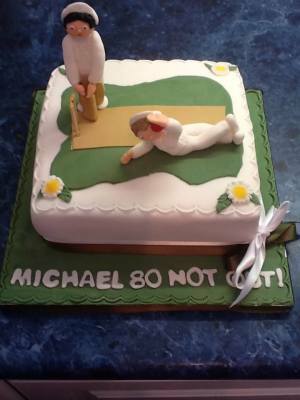 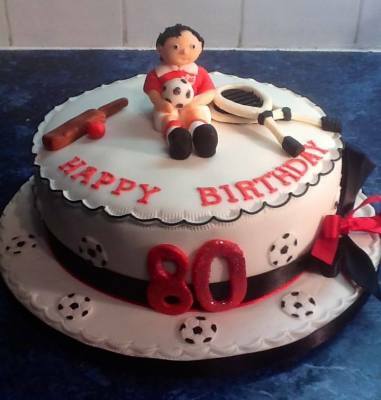 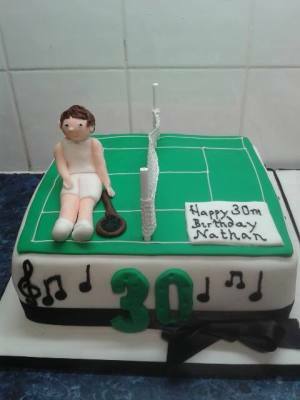 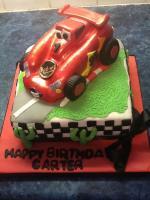 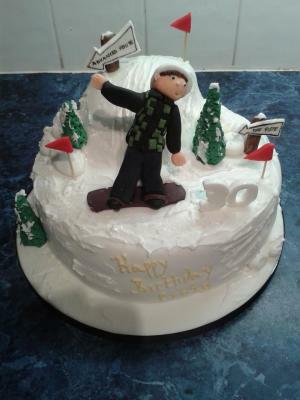 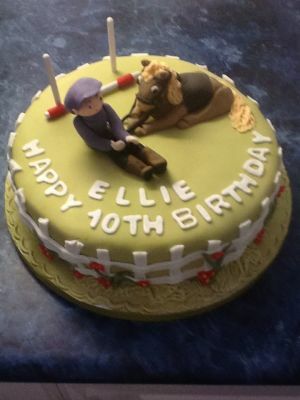 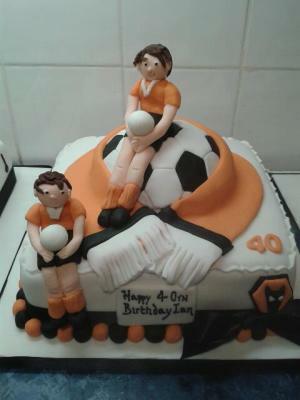 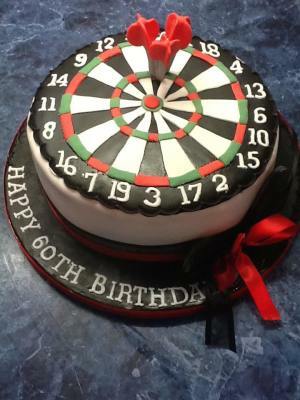 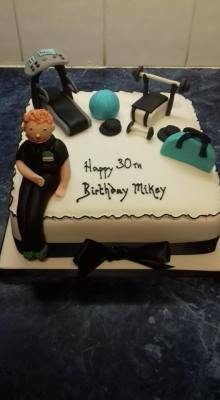 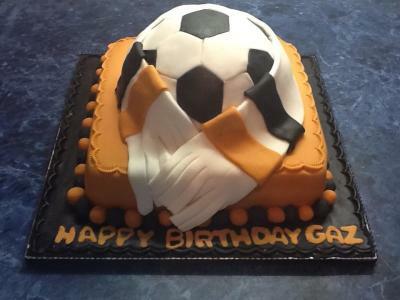 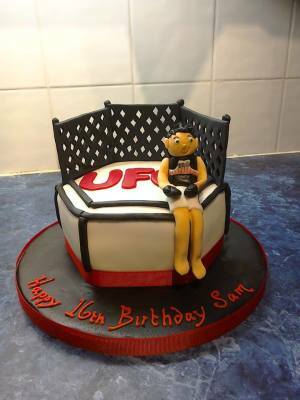 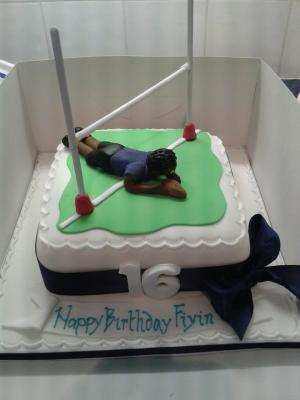 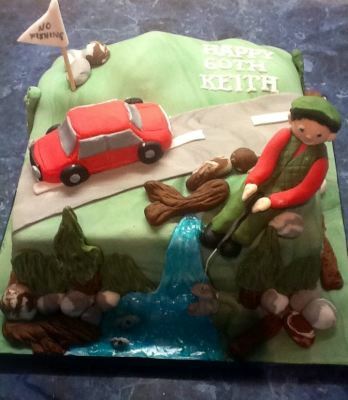 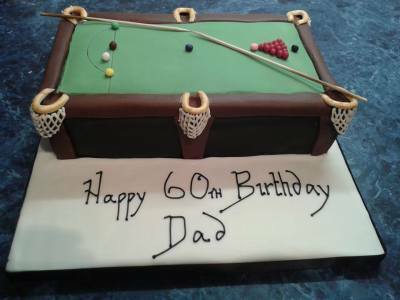 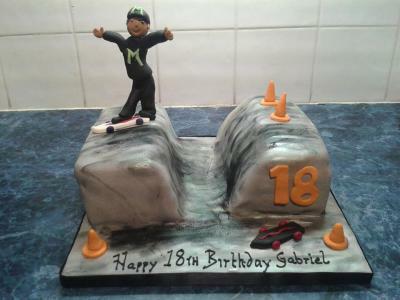 Due to limited space, we cannot put every sports cake we make onto the website, so if you can't see a cake here to represent your sport, just give me a call and we will find something to fit the bill for you. 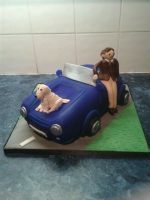 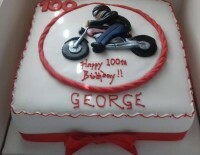 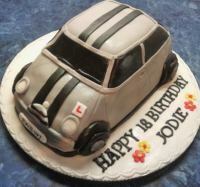 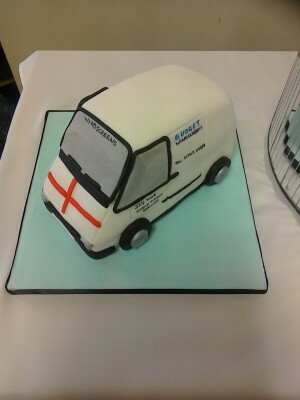 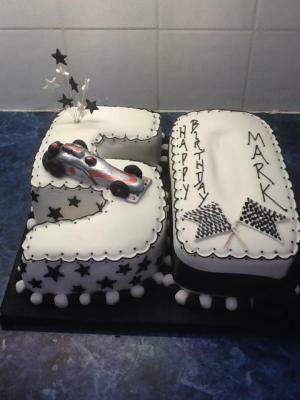 To order your cake always visit the cake page to see how many portions you need for your cake and then order the appropriate size for your event. 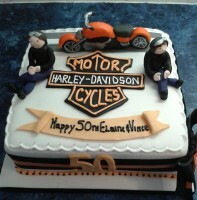 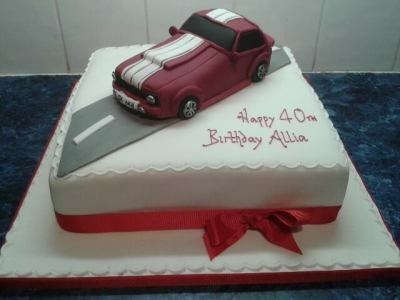 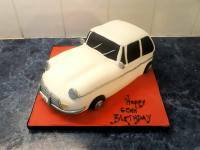 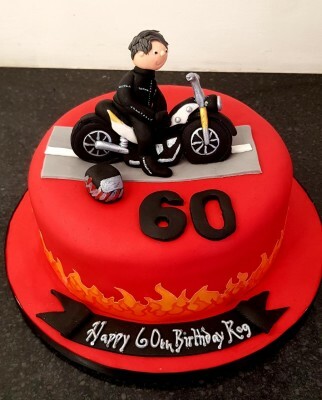 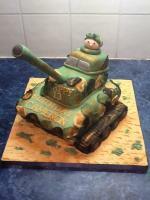 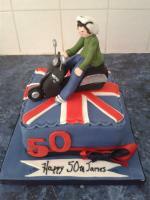 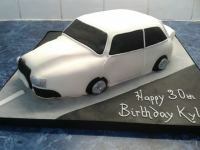 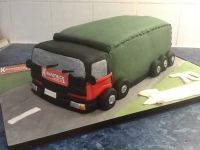 Just be aware that while most cakes can be adapted in smaller sizes there are occasions where things cannot be scaled down to 6 inch cakes as there just isn't enough room on a 6 inch cake to accomodate everything on the top.